A majority of last year’s Kenya Certificate of Secondary Education examination top performers will be shared between three universities — Nairobi, Moi and Jomo Kenyatta University of Agriculture and Technology. Nearly all the 314 students who scored grade ‘A’ opted for old and well-established universities, shunning newer or private institutions. The University of Nairobi will admit 192 of the grade ‘A’ students, while JKUAT will take in 53 and Moi 30. Others will join Kenyatta University (17), Technical University of Kenya (13) and Egerton (2). Other universities such as Maseno, Kenya Highlands Evangelical in Kericho, Kenya Methodist, Masinde Muliro, Rongo and Taita Taveta will get only one top performer each. 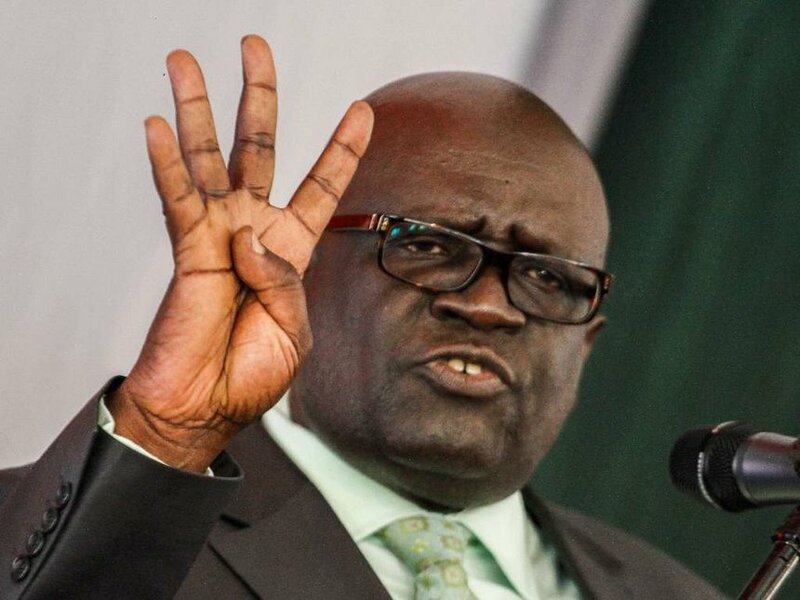 Education Cabinet Secretary (CS) George Magoha announced the distribution of all the 90,755 students who qualified for higher learning yesterday and warned the institutions against unplanned expansion, tribalism and duplication of courses. The Kenya Universities and Colleges Central Placement Service (KUCCPS) that replaced the Joints Admissions Board, did the admissions. A total of 89,486 candidates were placed in degree courses. Of these, 52,610 were male and 36,876 female at a 59:41 per cent gender ratio. Some 1,269 candidates, who qualified for university admission, opted to join diploma programmes. They will pursue technical and vocational training. At least two students who obtained grade ‘A’ were placed in private universities. They are Lodenyo Lilian Angayo who has been admitted to study medicine at the Kenya Methodist University, and Mwawasi Divine Kristy Mkamwasi, was selected to join Kenya Highland Evangelical University to pursue an arts degree in education. Top private universities such as Strathmore and United States International University enrol their students independently; they do not admit through KUCCPS. Nevertheless, private universities such as Mt Kenya, Daystar and Catholic University of East Africa still received thousands of applicants.